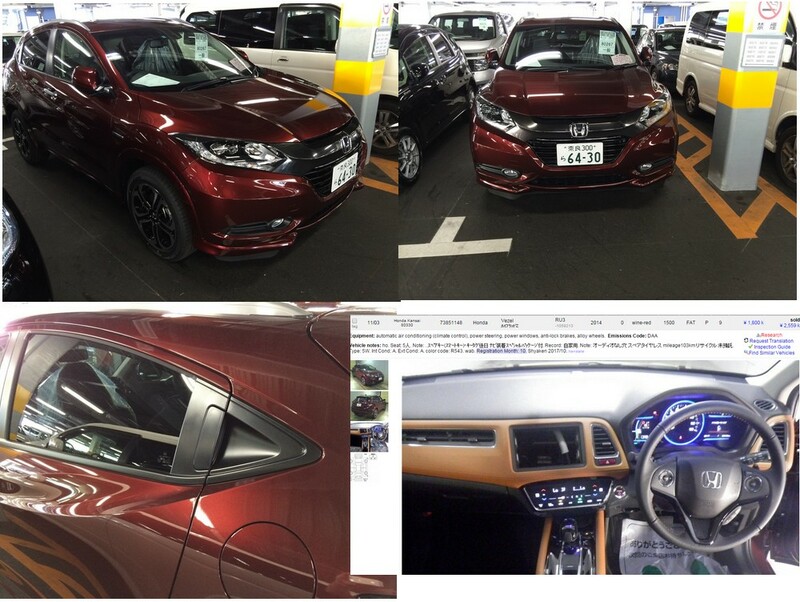 Brand new Honda vizel selling in the Honda auctions (regularly). Reaches 2,559,000 for a brand new car. The vizel is a 1500cc Hybrid 4WD, competing against the Nissan Juke but with a hybrid status. These are called “shinkousha” in Japanese basically meaning “near new”. Due to various reasons the Japanese dealers put them into the auctions, probably to help turn over numbers. They always sell cheaper than a new one. Previous PostWhere you source your vehicles. Perhaps the most important question part 2.